Nostalgic phrases and words to live by – It’s the stuff you grew up on. 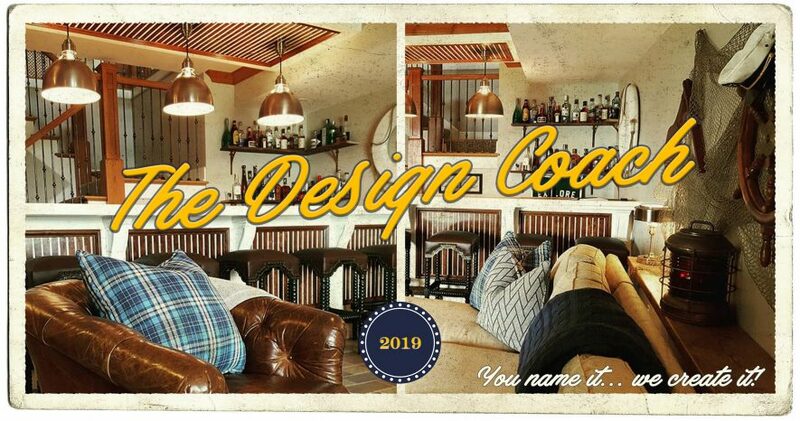 *The Design Coach watermark will not appear in your final image. *Easy framing! All prints are suitable for standard-sized frames. Old School Words & Phrases – COMING SOON!